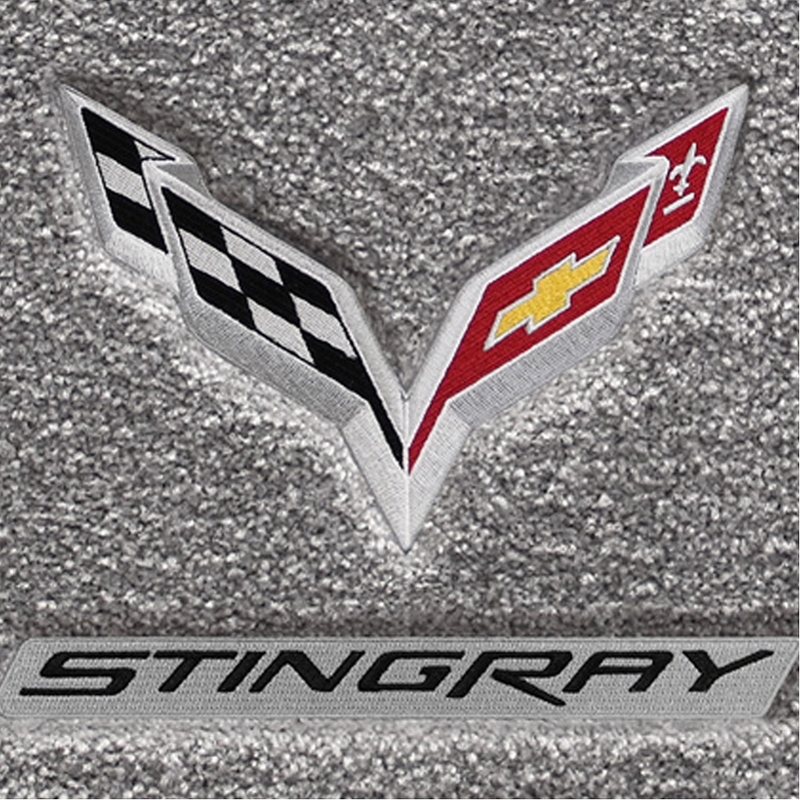 Ultimat material was designed for automotive use, with comfort, performance and durability in mind, over 30 years later the Ultimat brand is still the top selling, custom fit logo mat in the automotive aftermarket. With premium, continuous filament two-ply nylon yarn in a 32 ounce per yard construction. The dense construction of Ultimat and the 5/16" pile height provide impressive long wear and true comfort. The patterns of these mats are designed to precisely fit and provide greater coverage than factory mats. 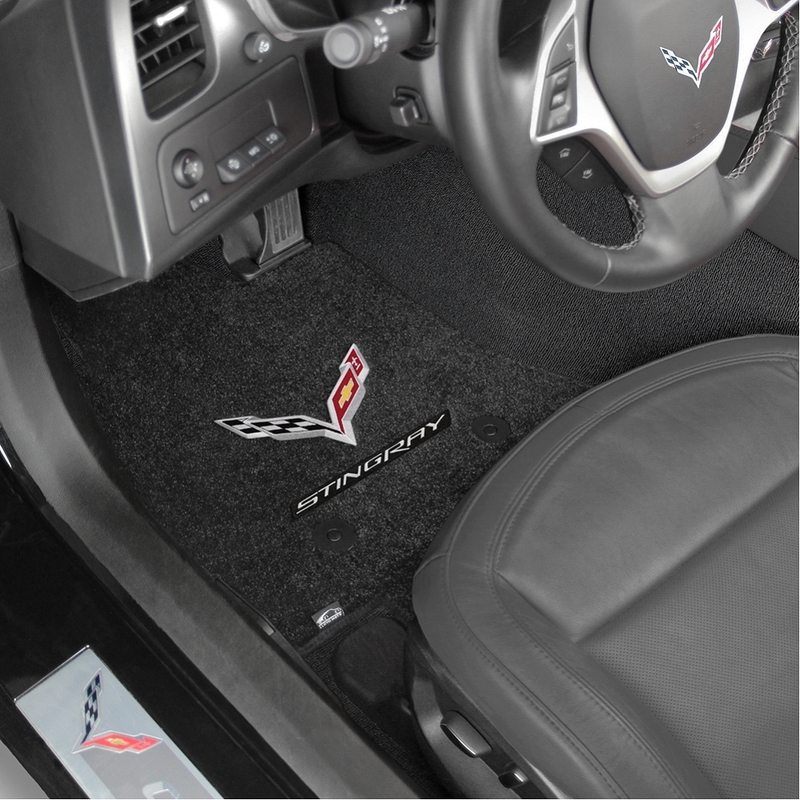 Moisture resistance, anti-skid characteristics, and backing stiffness make these mats one of the best floor mats products on the market. 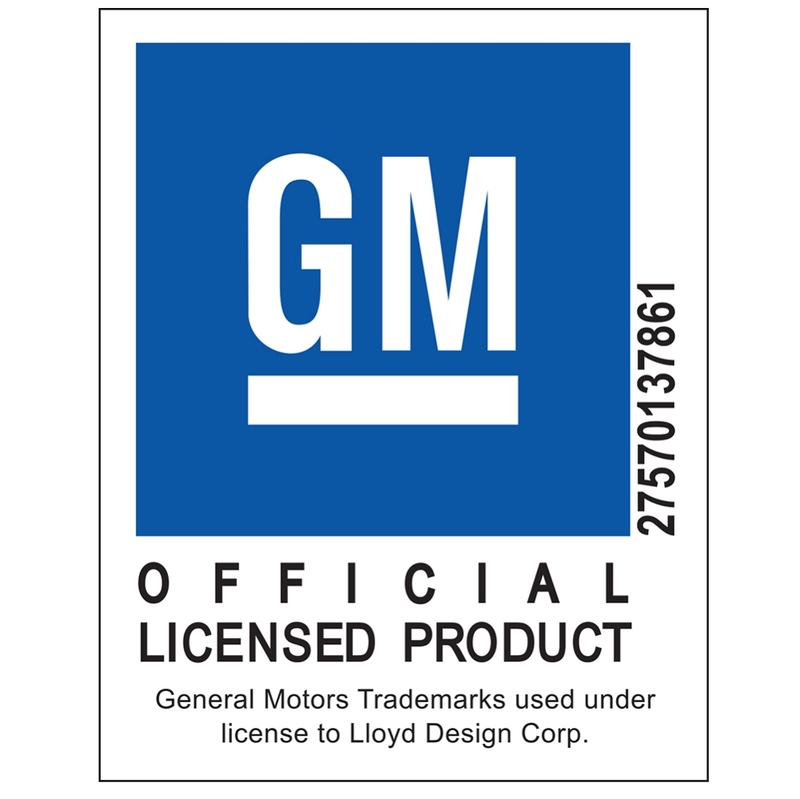 All Lloyd Mats are equipped with factory compatible anchors or Lloyd's own, easy to install mat hooks. Please select in the drop down menu above which color mats you would like. Sold as a set of 2 Ultimat floor mats. Q: I assume its for a pair both driver and passenger side ? 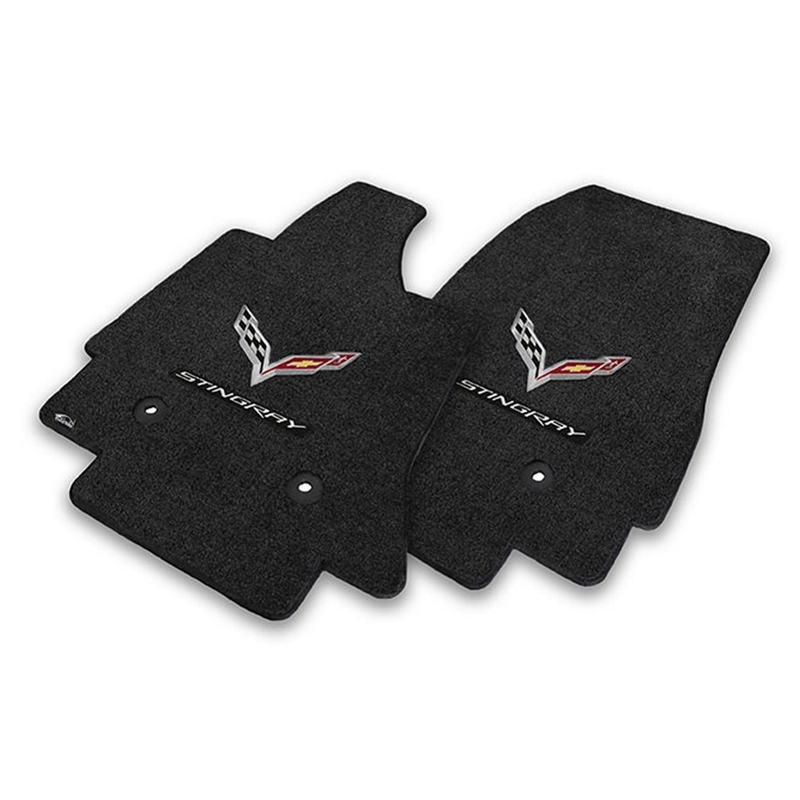 Q: How do these mats compair to the original corvette mats ?